Ideas For Bringing Your Creative Vision Into Your Life In A Real Way! While it’s really refreshing and fun to daydream and it is important to have intention to guide you so that your energy isn’t scattered throughout your days, sometimes a little reinforcement helps to make your creative vision stronger and more actual. 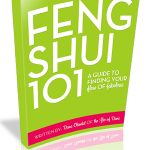 Feng shui is a way to create an entire home or office that supports your intention. There are a few habits that can also help you to “see” your creative vision more powerfully throughout the day. Putting a bit more direction behind your dreams can only make them more fantastic. Shift your habits and your space and your creative vision can come to life in a real way! Take a “visualization” break. I kick back for a ten minute break and breathe, counting backwards from 100 to 0, imagining myself walking down a numbered staircase that starts on the 100th step and goes down. Once I hit the ground floor of the staircase, and I am breathing and relaxed, I open whatever door I see waiting for me there in my mind. In this “room” I see things that I am working on as though they are completed, I watch whatever problems I have unfold in a way that leaves everyone happy, or even just experience a cool room full of things that make me excited. It is a free-flowing exercise, but it helps me a ton. 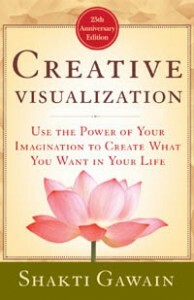 If you want to dive deeper into Creative Visualization, Shakti Gawain’s Creative Visualization book is the absolute classic. I love it to pieces. Always, a little visualization leaves me more clear and focused, refreshed and excited. Inspiration board. Pull images that inspire you. Collage a wall, collage a board. Pin them on a pinboard. These images don’t have to be of a “specific goal” but they do have to make you happy! Art cures. Art is an ultimate way to bring the unspoken to a space. Whether you make a piece of art that feels like your intention or you find a piece of art that “feels” like an emotion you want to reinforce in your life, art is a powerful way to layer your home in emotion and dreamy bliss brought to life. Feng shui! 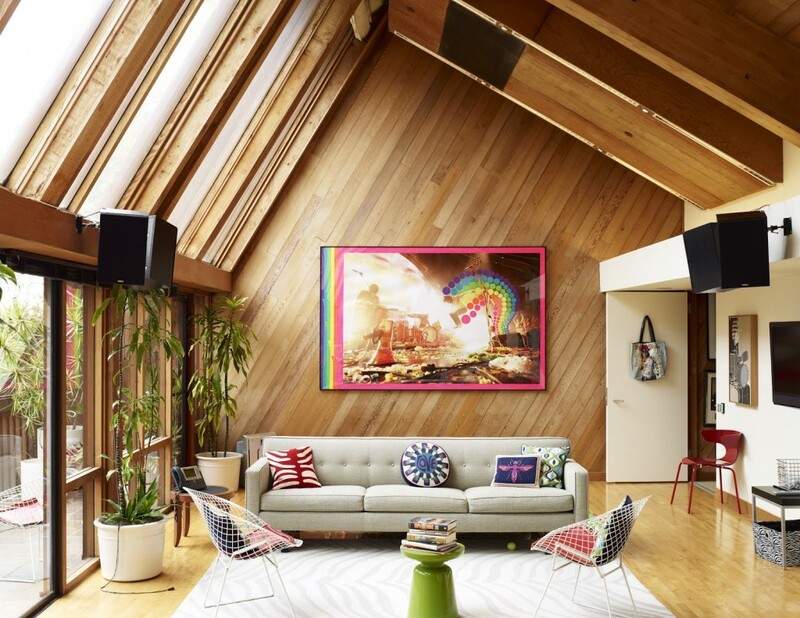 If you want to go the extra mile, totally feng shui your home. You’ll be living in a “map” of your intention and style. Creating a specific sensory paradise that you love is the ultimate way I know to make dreams much more “real” in life right now! It’s the practice of both envisioning and acting upon those visions that turns ideas into actual things, and this practice of deliberately creating your days echoes into every aspect of your life. See what you love very clearly and very easily start imagining a home and a lifestyle that helps you to fulfill your vision. Peace, Health, Prosperity & Paper Cranes! I absolutely adore your blog. I have heard about that visualization technique before, but have never personally tried it. I think that is going to be a part of my daily morning ritual from now on! Great ideas Dana! I hear the astronauts are trained in visualization to help them achieve their goals. What a great idea!! Previous post: Putting Yourself First Is The Start Of Awesome Things! 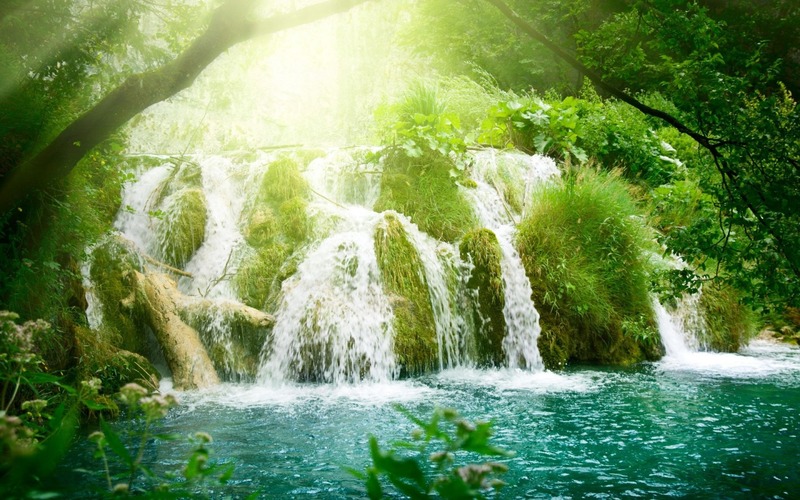 Next post: Fast Feng Shui : Chill Out, Literally, And Feel Invigorated!